The typical patent troll scheme goes like this: buy silly patent; find big company using tech similar to patent; sue big company; get nice payout from big company that doesn’t want to waste time fighting a dumb patent case; repeat. That’s exactly the routine a Boston company called Blackbird Technologies has followed. For several years, the firm has purchased patents and quickly used them to sue companies like Reebok, Netflix, and Fitbit. 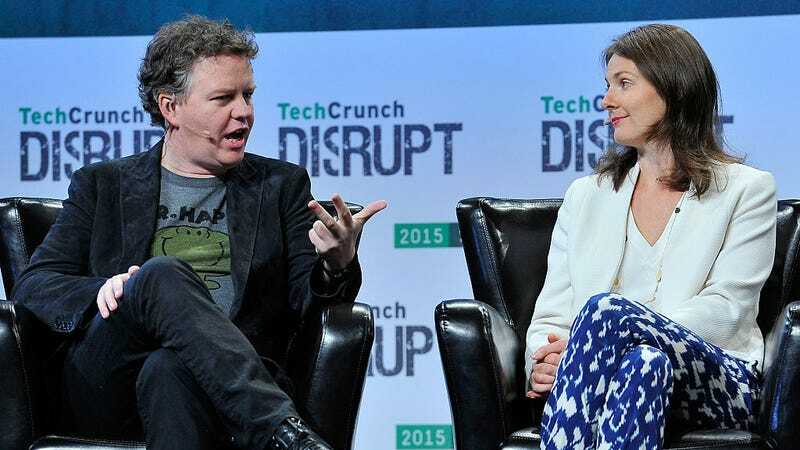 Blackbird sued the internet infrastructure company Cloudflare last spring, alleging that Cloudflare was infringing a vague patent that deals with server communication. But Cloudflare surprised Blackbird by fighting back—and Blackbird’s lawsuit was dismissed yesterday. Rather than making a quick payout, Cloudflare has pushed back hard against Blackbird. In addition to fighting the lawsuit, Cloudflare instituted a bounty program to invalidate all of Blackbird’s patents, paying up to $50,000 for findings of prior art. The bounty program, called Project Jengo, has gathered 249 examples of prior art against 78 patents owned by Blackbird. “All of this only confirms the position we’ve taken from the beginning with regard to the way that Blackbird and other patent trolls operate. Blackbird acquired an absurdly broad patent from an inventor that had apparently never attempted to turn that patent into a business that made products, hired people, or paid taxes. And Blackbird used that patent to harass at least three companies that are in the business of making products and contributing to the economy,” Cloudflare’s general counsel Doug Kramer wrote in a blog post celebrating the ruling.